Older homes are being turned into mansions of concrete and glass. Locals are fighting to reduce the size of new construction and preserve green space. How can “the DNA of the Grove” be maintained while supporting investments and growth? It’s also Miami’s oldest neighborhood, established along the shores of Biscayne Bay in 1873 before the city existed. Located nearly 5 miles from what is now Miami’s downtown, its streets are shaded by thick canopies of trees and its housing stock includes some of Miami’s oldest homes. But as new architecture goes up and its business district revitalizes, Coconut Grove is at risk of losing its unique history and tropical culture. Older homes are being turned into mansions of concrete and glass. Locals are fighting to reduce the size of new construction and preserve green space. Visitors who want to sample the Grove’s history and culture might start on Charles Avenue, where settlers from the Bahamas lived in wood-frame, shotgun-style cottages. The Mariah Brown House, built in 1890 by a Bahamian immigrant who worked at a local inn, is now a Florida Heritage site. The neighborhood’s Bahamian community also established the nearby Charlotte Jane Memorial Park Cemetery. The 40-acre bayfront Barnacle State Historic Park includes a mangrove forest and The Barnacle, the oldest home in Dade County still in its original location. The 1891 house is noted for its two-story, three-sided verandah. Other homes in the Grove were built in Mediterranean and Spanish styles during the early 1900s, including the Vizcaya Museum and Gardens, an Italian Renaissance-style villa with formal gardens and 70 rooms filled with antiques and decorative art. 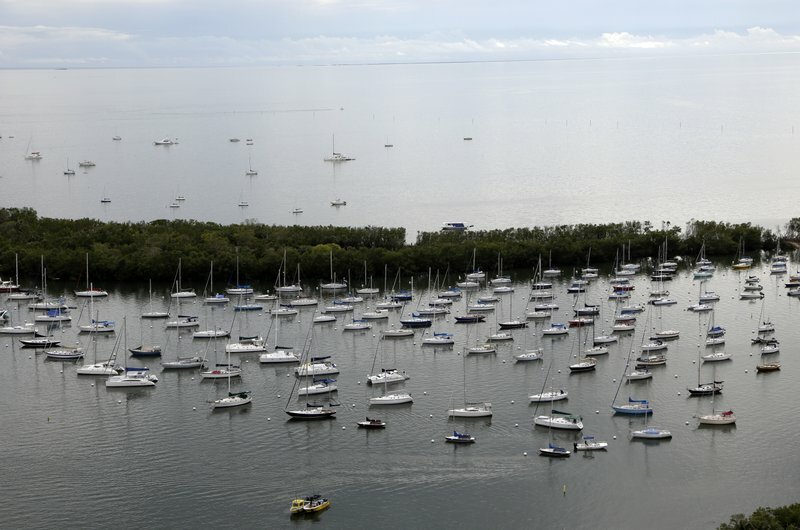 Coconut Grove’s waterfront is a popular destination for fishing, boating and kayaking. CocoWalk, an open-air complex, is lined with sidewalk cafes and shops. Miami City Hall is located in a former Pan American Airways terminal at Dinner Key. But some local attractions are flashpoints in preservation debates. Less than a mile from the Grove’s business center, at the corner of Plaza and Palmetto, is a city-owned wooded plot dubbed Charlie’s Woods. The quirky site has a frog figurine, handwritten signage and a short trail to a seating area. It’s named for the late Charlie Cinnamon, who founded the annual Coconut Grove Arts Festival, which takes place each February (this year, Feb. 17-19). Adjacent to the woods is Cinnamon’s tiny 1919 house, a dilapidated structure that’s caught up in a preservation battle. 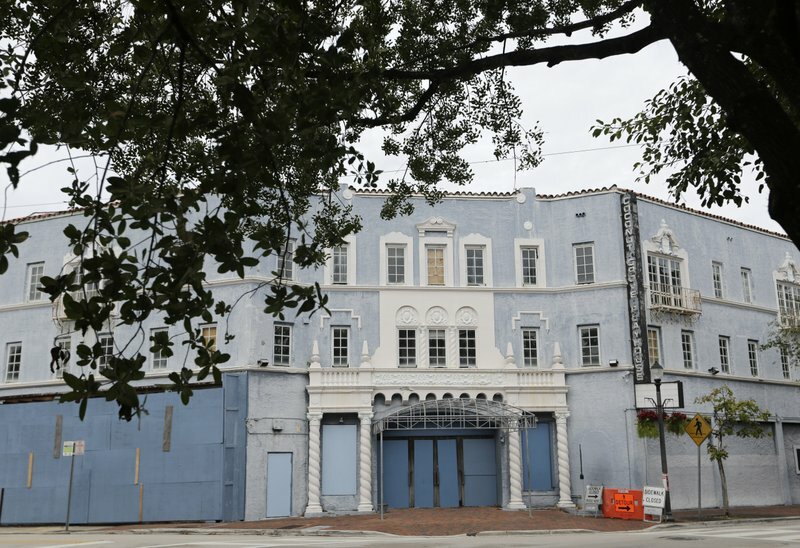 Another historic site whose future is under debate is the now-defunct Coconut Grove Playhouse, a Spanish Rococo-style movie theater built in the 1920s and renovated in the 1950s as a performing arts center. A variety of proposals to revive it are being considered. 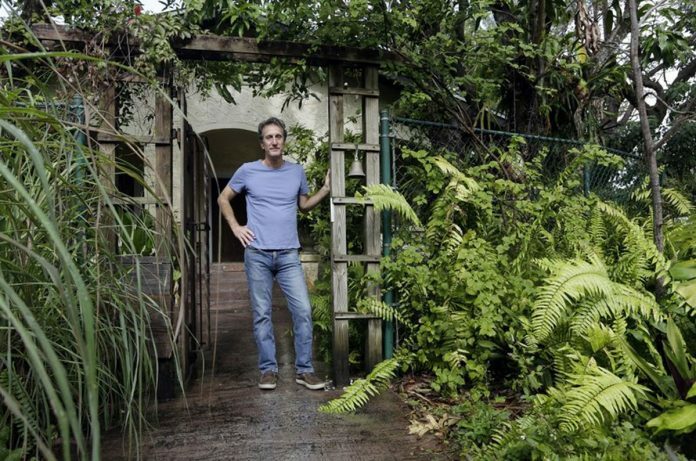 Meanwhile the Coconut Grove Neighborhood Conservation District has created guidelines to preserve the area’s history and landscape by protecting the tree canopy and green space along with the area’s architectural variety. And residents are promoting a Change.org petition limiting the size of new homes in single-family neighborhoods. That petition is supported by David Villano, who lives in a 1924 home hidden behind an oasis of plants and towering trees in an area where other historic homes are giving way to concrete-and-glass mansions with sparse landscaping. Robert Lloyd, an architect with Perkins + Will, is working with the Coconut Grove Business Improvement District to create guidelines for new developments that would maintain “the DNA of the Grove” while supporting investment and growth.